Orlando is a great place to live in a 55+ communities because with the great weather you can really enjoy the activities. You don't have to be retired to live in a 55+ community. There are plenty of jobs, especially part time job around Orlando and this is unique opportunity to let some folks keep working and in this economy keeping a job, even a part time one while slowing down and enjoying life more is another plus that moving to a 55+ community gives you. 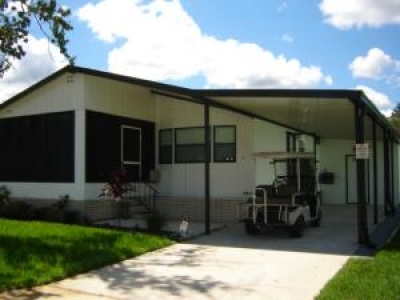 There are several excellent 55+ communities in the Orlanda area and in other nearby Florida locations. 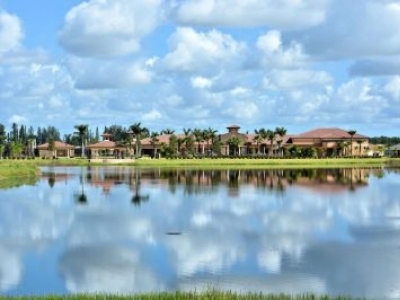 Active adult community with 57,000 sqft club house. 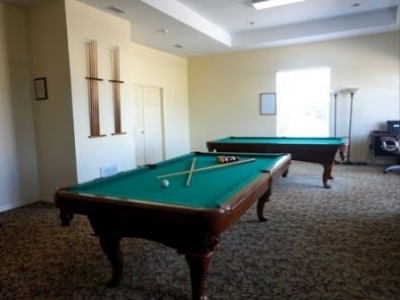 Indoor and outdoor swimming pool, tennis courts, billiards, card room, art room, exercise room, ball room, test kitchen, plus restaurant. All lawn care, cable tv, internet modem, monitored security. Lakeshore Landings is a close-knit, gated community on Lake Catherine featuring fabulous resort-style amenities and Southern charm in the heart of Orlando. 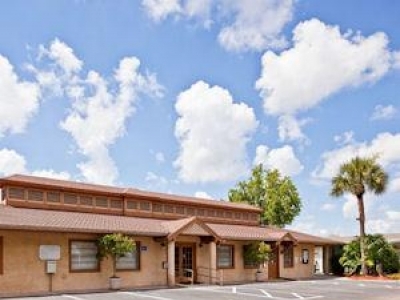 Discover a peaceful, serene setting for retirement living at Orlando's hometown 55+ community. 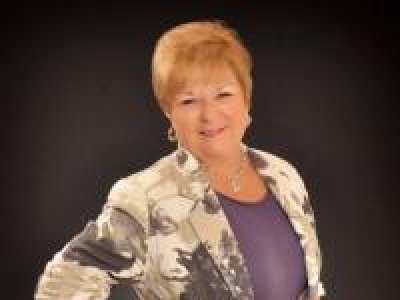 Let my expertise and knowledge of Active Adult Communities work for you! 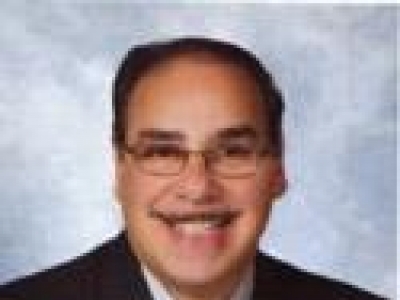 I have over 26 years real estate experience 10 of which I have focused on active adults 55 and up communities. Allow me to help you find your next home sweet home! 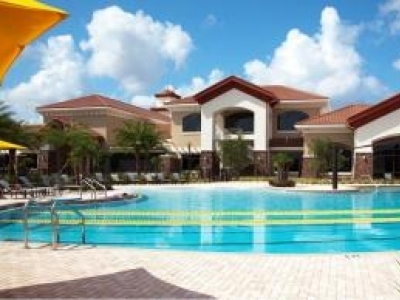 Del Webb Orlando lies at the heart of Central Florida, just a few miles from Orlando attractions, golf courses, and an easy day trip to the Gulf and Atlantic beaches. 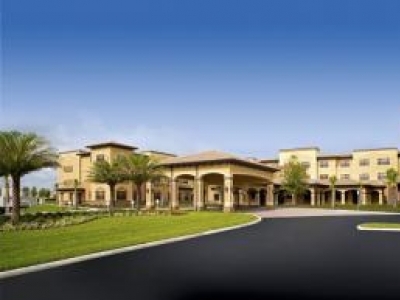 Oakmonte Village is a beautiful new 25-acre luxury senior living community in the heart of prestigious Lake Mary, Florida, just minutes from downtown Orlando.